A compact design allows a range of mounting options and body configurations to be offered to suit the customer’s existing machine configuration. Low run out and exceptional accuracy are achieved by combining high radial and axial stiffnesses. 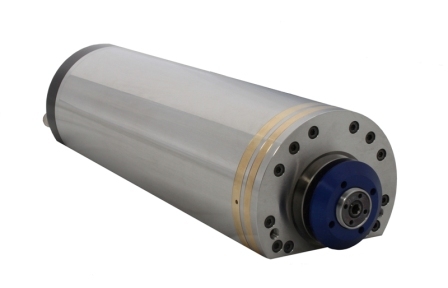 The design incorporates a purpose built, brushless DC motor which has been specifically designed to reduce cogging torque to a minimum.